In your opinion, what's the smoothest rom and launcher for the skate ? 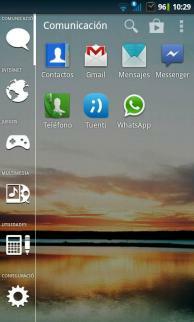 Thanks i've tried this launcher by the past but didn't used a long time because of it's lack of smooth, but now this launcher is very smooth ! Thanks again ! 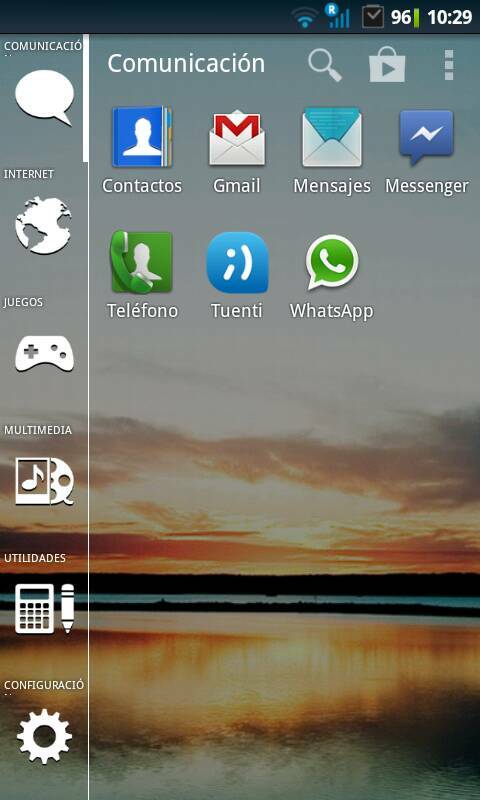 I use C3C0's CM7 with Smart Launcher. Smart Launcher is a new concept of launcher. It's free if you don't need to use widgets (like me). Sorry for my english, I'm from Spain. 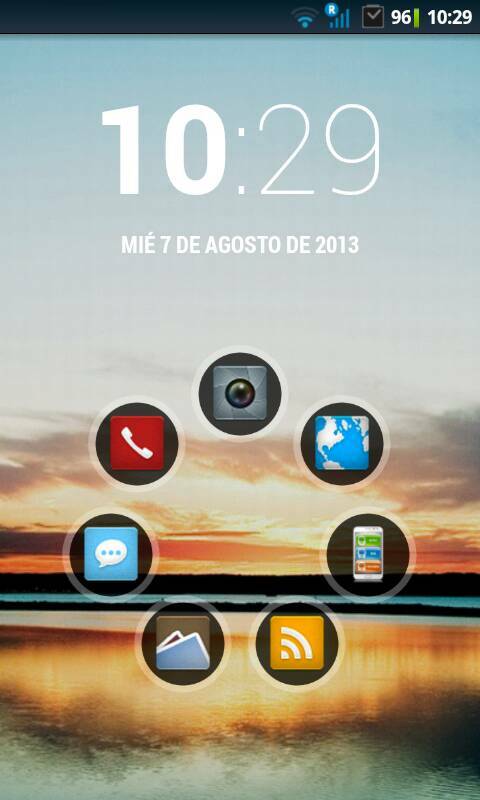 I am using H3Blue with Smart Launcher. not much customisation, but if you install an icon pack with Xposed and IconThemer, it becomes awesome ! Zeam Launcher, the fastest and smoothest bar none, no frills, very little customisations. ADW Launcher is great on powerful phones , now a days it's bloated and it's sluggish on underpowered hardware such as the skate . Don't get me wrong if i got a better phone that the Skate that i had , i've already tried many launchers on my BQ Aquaris 5 (which is a MT6589) and it runs almost every launcher available on the play store without "any" lags or "hiccups"
Well that is my opinion about it . Cheers. Well im somewhat of afraid to put that just yet , im waiting for something on HTCMania forums that already includes it into a ROM .